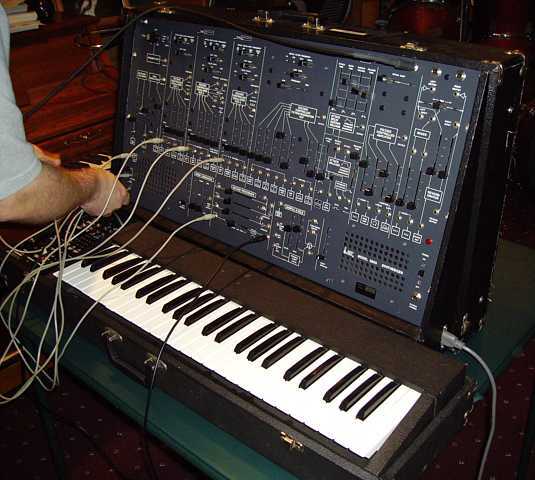 This Guy (K.Leonhard) has a little Synth Site up, it also features the ARP2600 and some nice „inner“ images.. Ok, he calls it a „problem child“ but it is not always so negative – Eine nette Site zu div. 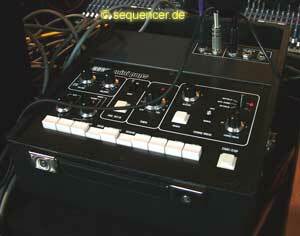 Synthesizern, u.a. auch dem ARP2600..